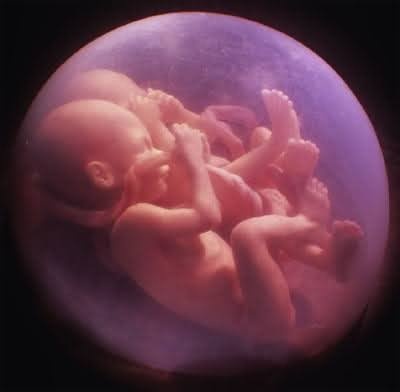 In a mother's womb were two babies. One asked the other: "Do you believe in life after delivery?" The other replies, "why, of course. There has to be something after delivery. Maybe we are here to prepare ourselves for what we will be later." "I don't know, but there will be more light than here. Maybe we will walk with our legs and eat with our mouths." The other replies, "No one has ever come back from there. Delivery is the end of life, and in the after-delivery it is nothing but darkness and anxiety and it takes us nowhere."